Lincoln Center for the Performing Arts has announced the program for an evening of live performances that will close the inaugural Lincoln Center Global Exchange.The Global Exchange — taking place just before the opening of the United Nations General Assembly — is an initiative that seeks to advance the relevance and centrality of art, across sectors and geographies, and inspire investment in culture worldwide. Lincoln Center for the Performing Arts has announced the program for an evening of live performances that will close the inaugural Lincoln Center Global Exchange, the first annual convening of 250 international thought leaders and change agents from business, government, education, media, science and the arts to take place on Lincoln Center’s campus in New York City on September 18. The day-long summit will explore how art and culture can be even more effective in fostering healthy citizens, vibrant cities and strong communities worldwide, and will culminate with an evening of performance in which some of the world’s greatest contemporary artists—actors, choreographers, dancers, musicians—invite us all to join them on an exceptional journey. Curated by Sir Jonathan Mills, the evening performance will be streamed live for the public from Alice Tully Hall beginning at 7:30 p.m. EST at lincolncenter.org, as well as on the respective websites of Founding Sponsor First Republic Bank, and partners The Atlantic and WNET. Performances by Youssou N’Dour, Gustavo Dudamel and the Orquesta de Camara de la Sinfónica Nacional Infantil de Venezuela, Shen Wei Dance Arts, Akram Khan Company, Companhia de Dança Deborah Colker, Jessica Lang Dance, artists from The Juilliard School, David Broza and the Polyphony Quartet, and the Charleston-based Lowcountry Voices will celebrate the inaugural convening of international leaders in education, government, business, science, media, and the arts. 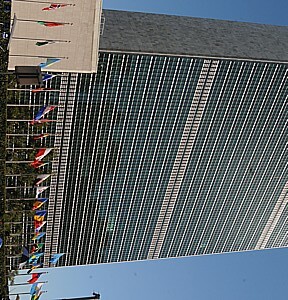 The Global Exchange — taking place just before the opening of the United Nations General Assembly — is an initiative that seeks to advance the relevance and centrality of art, across sectors and geographies, and inspire investment in culture worldwide. Countries represented in the evening program include Bosnia, Brazil, Britain, China, France, Israel, Italy, Japan, Korea, Pakistan, Palestine, Puerto Rico, Réunion Island, Senegal, Singapore, South Africa, and Venezuela, as well as from the United States. 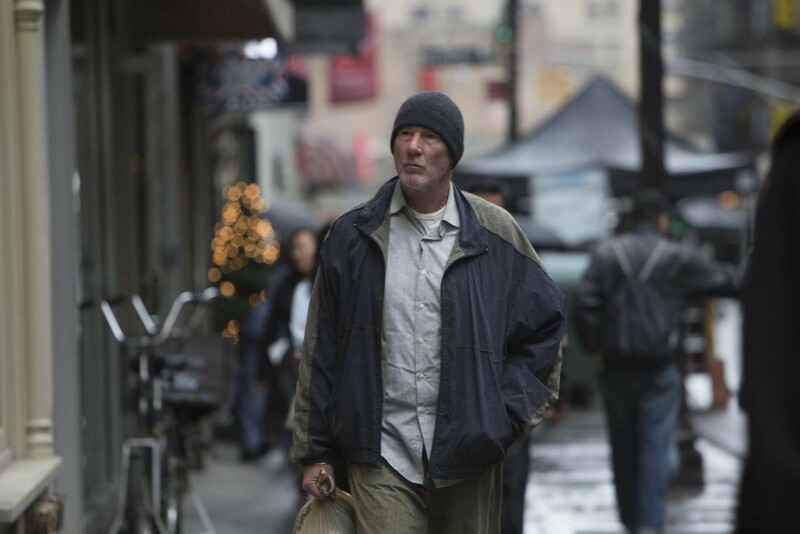 Richard Gere portrays a homeless man in ‘Time Out of Mind,’ which will be presented by the Gold Coast International Film Festival on Sept. 24. The Gold Coast International Film Festival scored another coup with the addition to their stellar year-round film program of “Time Out of Mind”, starring Richard Gere and Broadway Legend Ben Vereen. The film will be featured on Wednesday, Sept. 16, 7:30 pm at Soundview Cinemas (Soundview Marketplace, 7 Soundview Market Pl., Port Washington, NY 11050). Directed by the Academy Award nominated Oren Moverman (The Messenger, Rampart), “Time Out of Mind” (121 Min, PG-13) is a haunting look at life on the streets immersing viewers in one man’s daily quest to survive. Gere delivers a soul-baring performance as George, a man whose struggle to find food and a place to sleep in New York City is beautifully captured with remarkable realism and heartrending compassion. Shuffled into the unforgiving bureaucracy of a men’s shelter, George seems destined to wind up as just another lost soul swallowed up by the system—until he meets a gregarious, down-and-out ex-jazzman (Vereen) who inspires George to reconnect with his estranged daughter (Jena Malone- Donnie Darko, The Hunger Games: Catching Fire). Cinematically stunning and shot in an eloquently observational style, Time Out of Mind is an unforgettable plunge into a world that is all too easily overlooked. Dedicated to previewing the best new independent films and studio releases, along with Q&A’s from filmmakers and a wide array of industry professionals, Gold Coast’s year-round events offer some of the most intriguing and engaging films around. Located on the “Gold Coast” in the Town of North Hempstead, the Gold Coast International Film Festival was founded with the purpose of establishing a home on Long Island to showcase the work of exceptional filmmakers and provide the public with an insider’s view of the film industry. Festival events include screenings, workshops, conversations with prominent members of the film community, parties and a gala. During the seven-day festival, area residents, visitors, members of the business and film communities, public officials, students and academics come together to celebrate the art and influence of cinema in the charming and historic towns and villages of Long Island’s Gold Coast. The Gold Coast is just a short ride from New York City, and is easily accessible by car, Long Island Railroad and the area’s three major airports: John F. Kennedy International, LaGuardia, and MacArthur. The Gold Coast International Film Festival is produced by the Gold Coast Arts Center, a 501(c)(3) organization incorporated in 1993 and dedicated to promoting and supporting the arts through education, exhibition, performance and outreach.